If your Monday needs a theme song, we recommend ‘Have You Ever Seen the Rain‘ by 60’s American rock band Creedence Clearwater Revival. 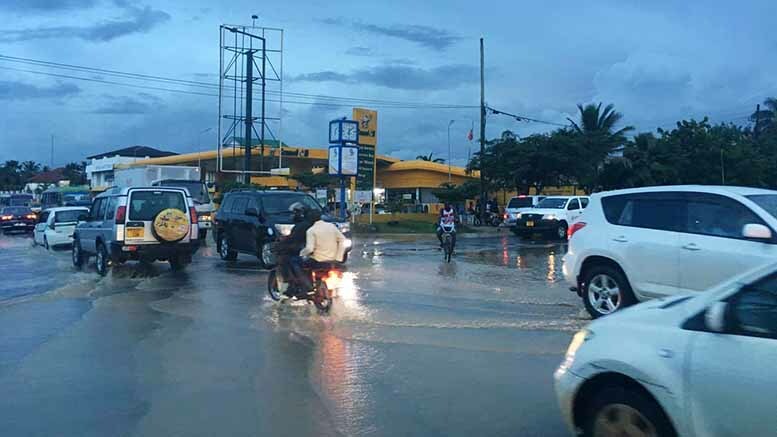 Check out these photos and videos of the flooding and destruction as the rains fall in Dar on Monday, May 8. 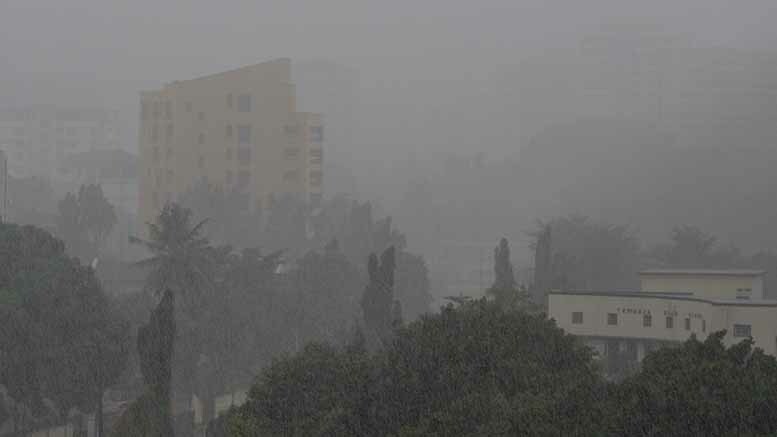 And it is not over yet, the Tanzania Meteorological Agency says more rain is on the way for Tuesday, May 9. 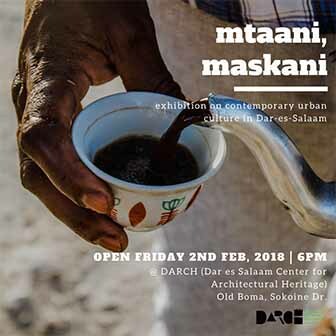 The #daressalaam #drivein this morning. Bottom pic is of one side of dual carriage New Bagamoyo highway overflowing into the our side! It just keeps #raining – take care all. 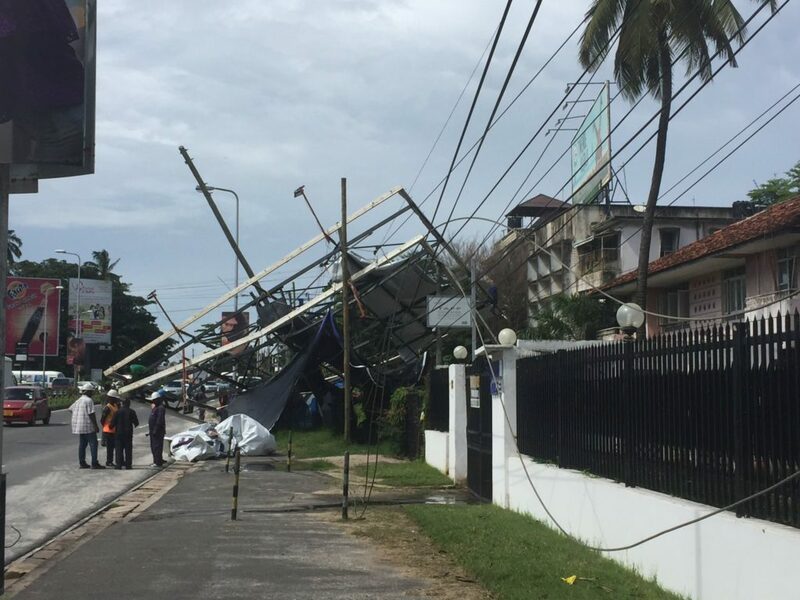 A billboard collapsed during the storm overnight at Selander Bridge, crushing a police post & damaging multiple utility wires. Torrential rain obscures a view of Upanga Monday afternoon.